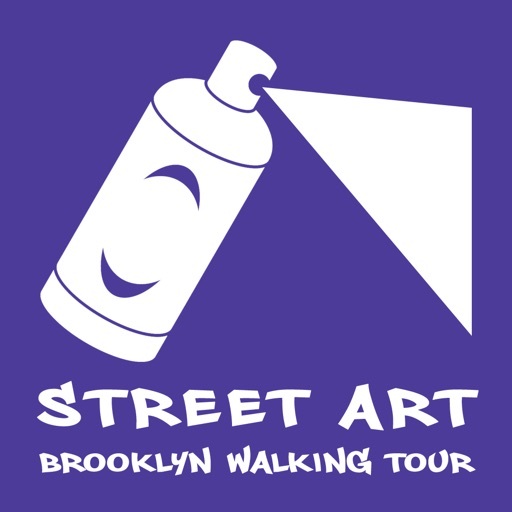 Take a self-guided walking tour of street art in the Williamsburg and Bushwick neighborhoods in Brooklyn, New York. 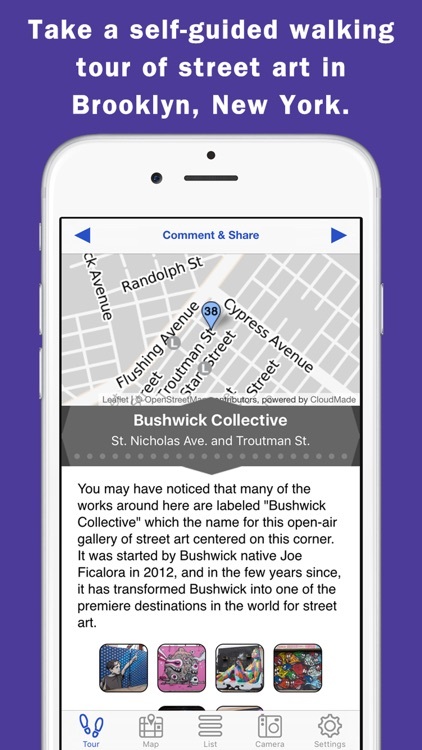 Follow directions for the walk and see locations on a map with no internet connection required. 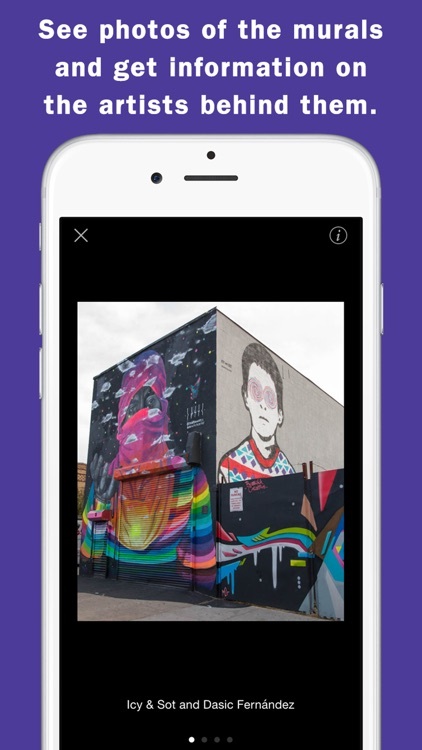 See photos of the murals and get information on the street artists behind them including links to their websites and social media. 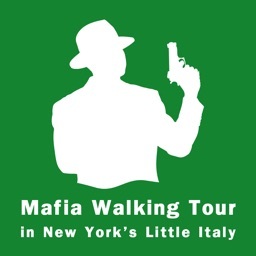 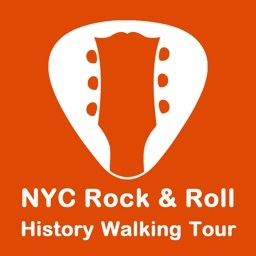 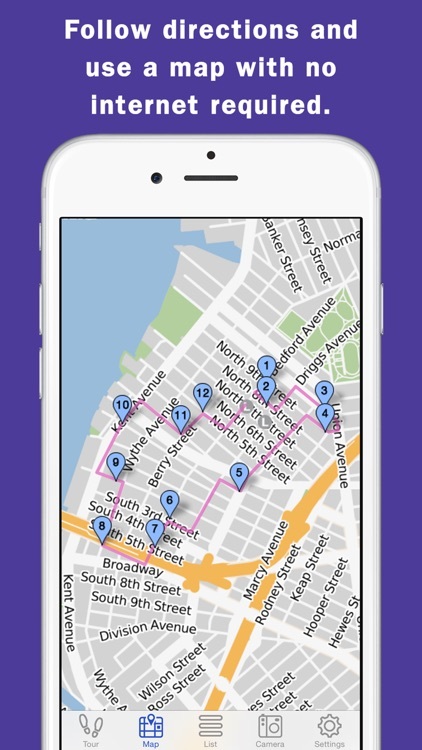 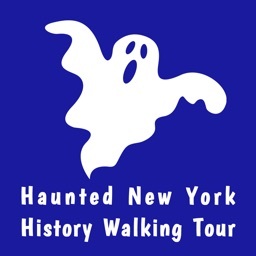 Even if you're not in New York, take an armchair sightseeing tour using this as a virtual travel guide. 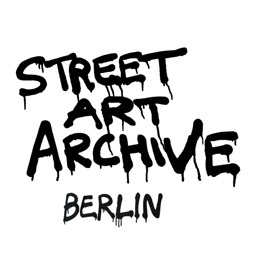 See works by over 100 street and graffiti artists including Adnate, Aiko, Billy Mode, Bishop 203, Blek le Rat, Brian Lacey, Buff Monster, Cake, Case Ma’Claim, Cernesto Wonder, Chris Stain, ChrisRWK, Christina Angelina, Col-Wallnuts, COST, Crash, Cyrcle, Daek William, Damien Mitchell, Danielle Mastrion, Dasic Fernández, Denton Burrows, ECB, Eelco Virus, Ellis Gallagher, ENX, Esteban del Valle, Ever, Faith47, Fin DAC, Freddy Sam, Fumero, Geobany, Gera, GG Artwork, Gilf, Good and Shiddy, How & Nosm, Icy & Sot, Iena Cruz, Invader, James Bullough, JAZ, Jerkface, Jetsonorama, Jim Vision, JM Rizzi, Joe Iurato, June, Kaff Eine, Kobra, Kremen, Lexi Bella, Li-Hill, Lister, Lmnopi, Logan Hicks, Marka27, Matthew Reid, Meres One, Mike Makatron, Mr. Prvrt, MrNerds, Muro, Nepo, Never, NS/CB, Nychos, Owen Dippie, Patch Whiskey, Phetus, Phlegm, Pixelpancho, Pyramid Oracle, Reka, REME, ROA, Roma, Rubin415, See One, Sexer, Sheryo, Solus, Sonni, Spok Brillor, Steiner, Sten & Lex, Stinkfish , Tellaeche, The Toasters, The Yok, Tristan Eaton, Truco Studios, Txemy, Ulrik Crone, Varenka Ruiz, Veng, Vexta, Werc, Zach & Meh, Zed1, Zimad, and Zio Ziegler.